Assuming globalization can lead to a global homogenization of culture and given the fact that globalization is occurring at an ever increasing rate, then the blending of the world’s cultures should be evident and signs of a new and unified culture should be identifiable. 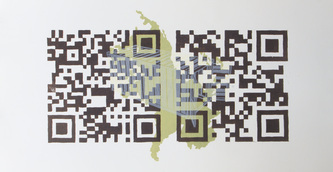 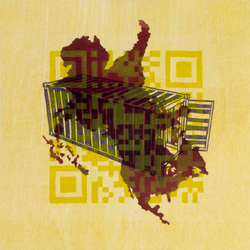 My work explores the why, the how and the results of global homogenization of cultures. Globalization is defined as the observation of the international push for the exchange of resources and products, geo-political views and, ideas, societal collisions and capital investment which advance economic and social development. 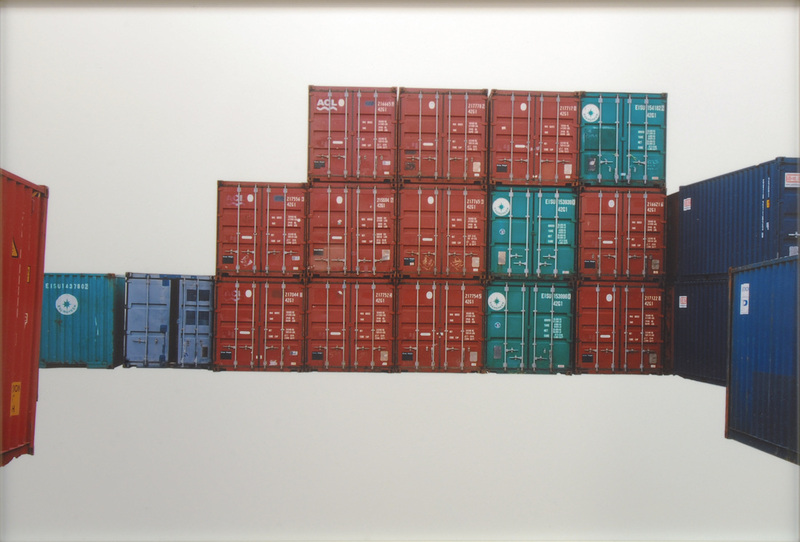 Through ever-advancing information technologies and the advent of the standardized shipping container, it has never been easier to share and distribute socially charged products globally. 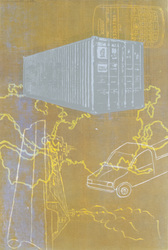 The implications of this scenario are wide-sweeping. 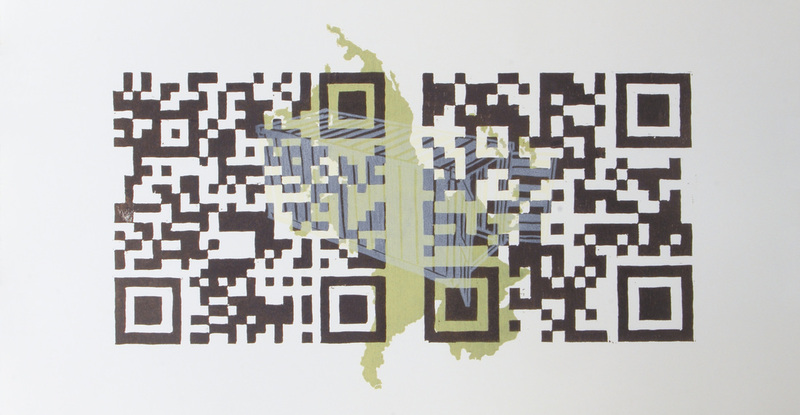 One of which is to allow for information and culture exchange to permeate into everyone's lives creating a common and shared experiences, possibly moving us all into a global singular culture where the only character divergence is in personality. 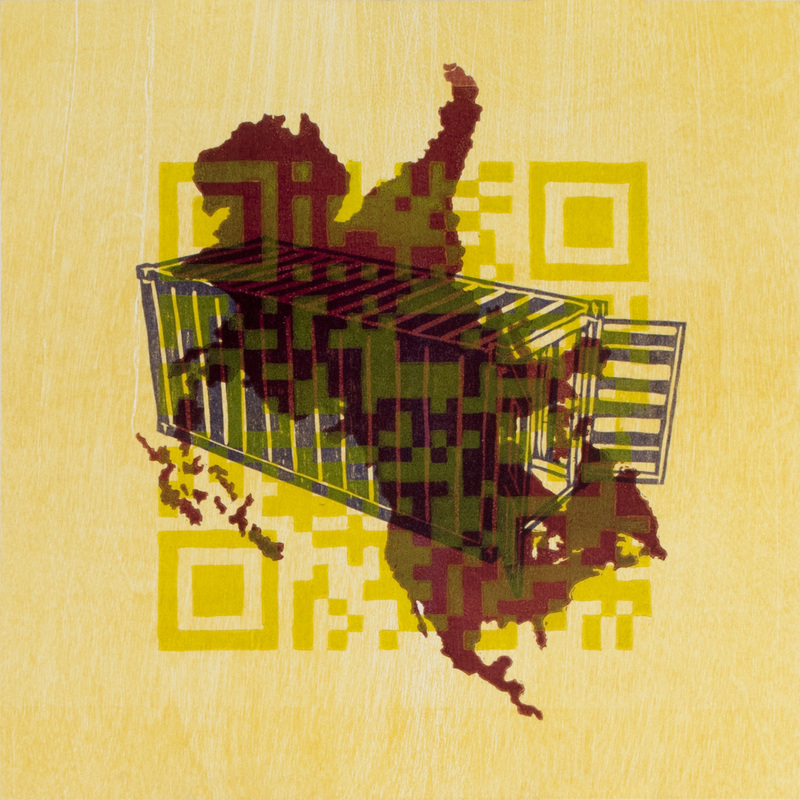 This culture sharing can conceivably lead to an eventual and complete cultural homogenization. 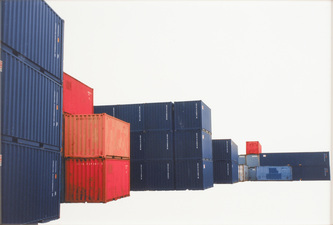 In addition this scenario allows for unique factors of culture to be singled out. 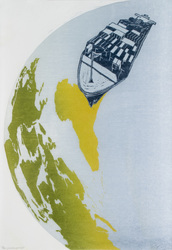 Often when comparing cultures, societies will emphasize difference over the similarities and in considering the effects of globalization this emphasis acts as a highlighter to the unique cultural attributes that still remain. 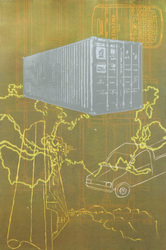 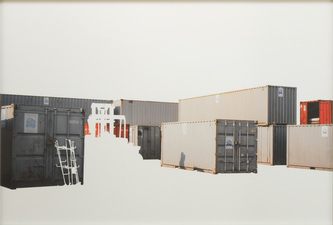 My recent work takes into consideration the shipping container as an integral vehicle of cultural change. 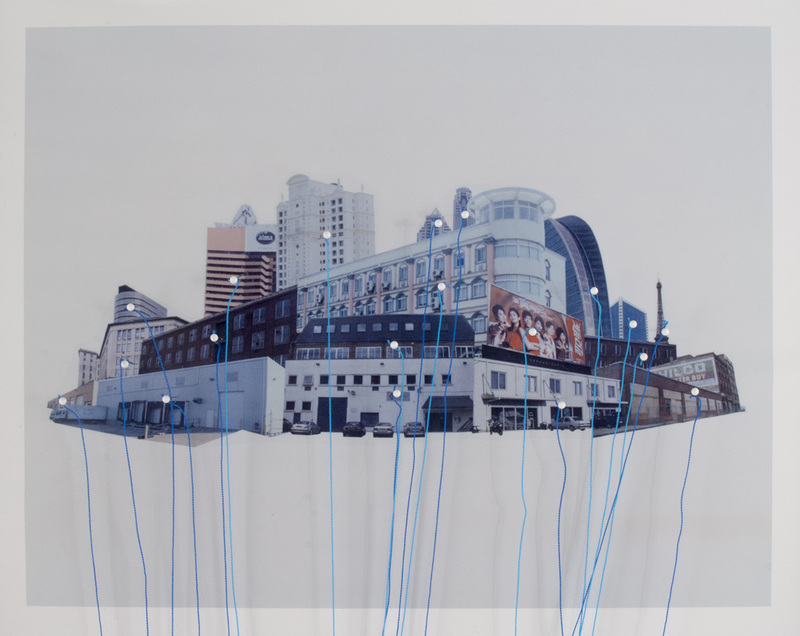 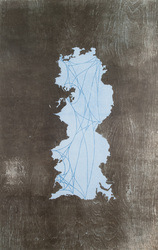 My work also explores mapping by drawing new political boundaries and conceptual methods of describing international information exchange. 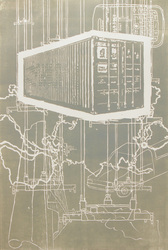 In a broader sense, the purpose of my work is to explore the evolution of culture on a macrocosmic scale. 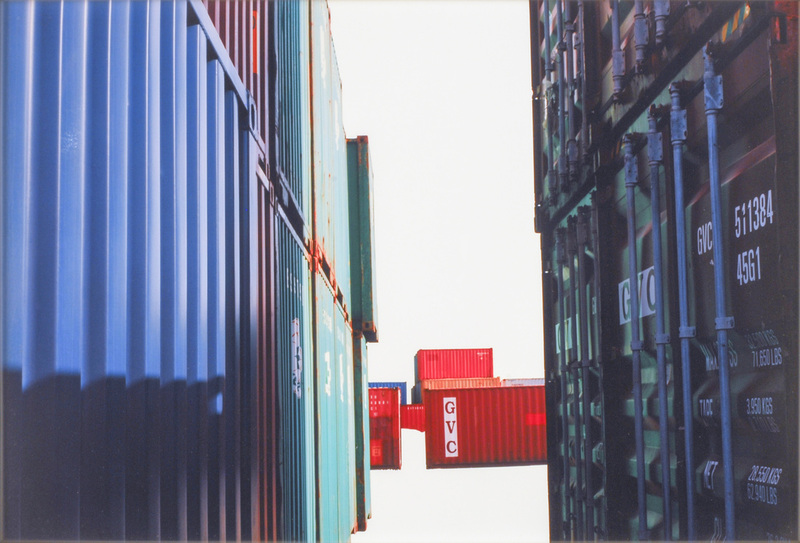 This broader view allows me to explore more information and make sweeping statements particularly those that focus on social similarities. 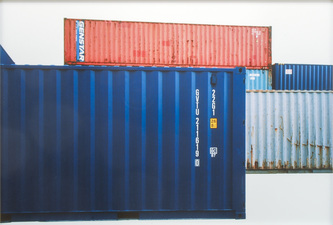 In the photo series “Containerization,” I explore the tools and methodology required for this global development, specifically on the importance of the shipping container. 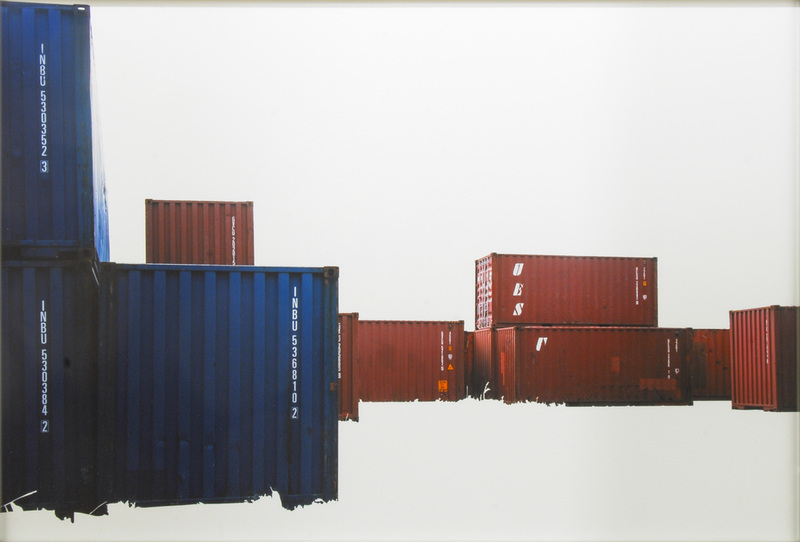 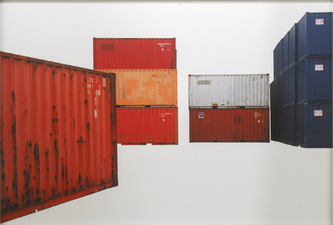 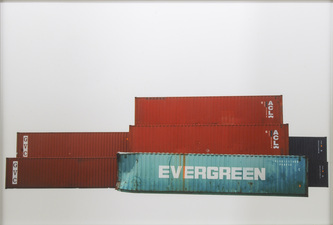 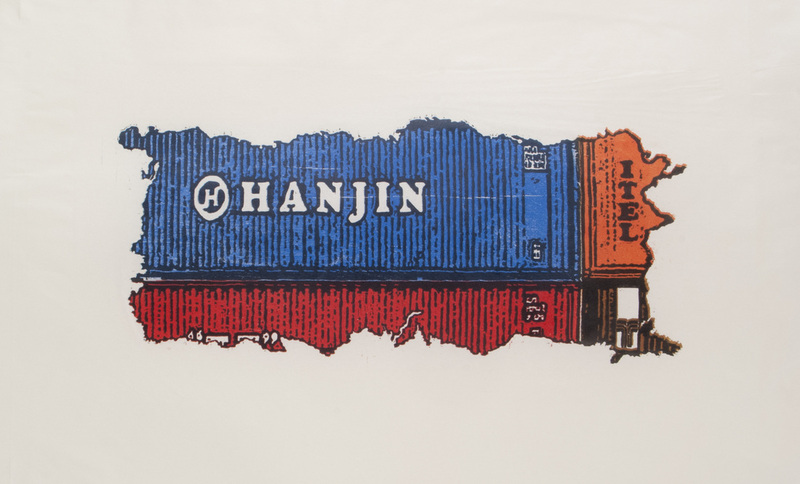 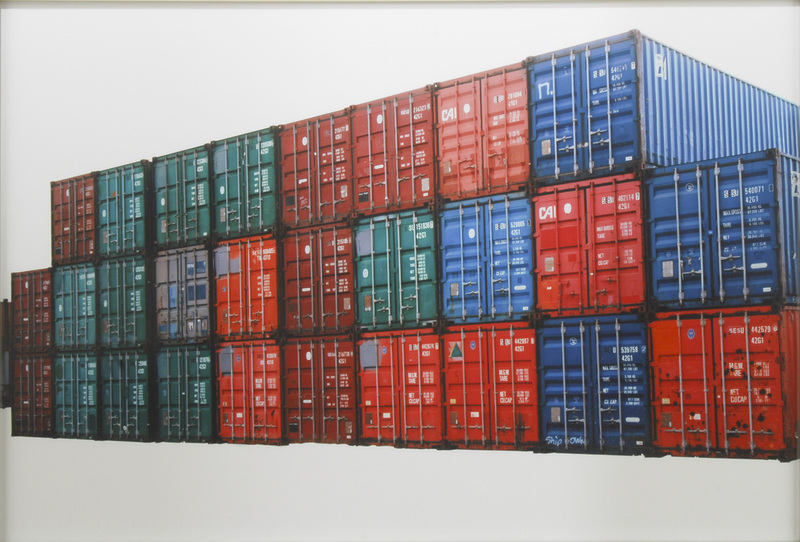 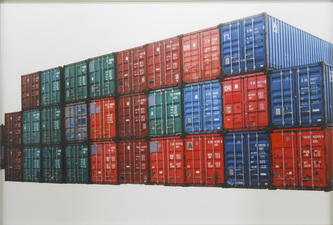 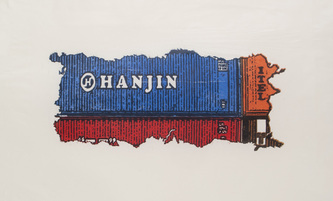 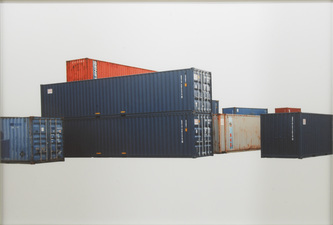 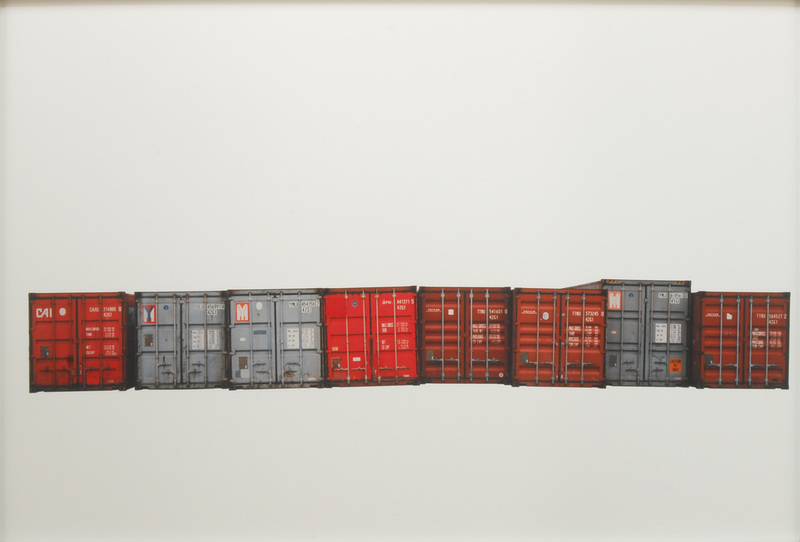 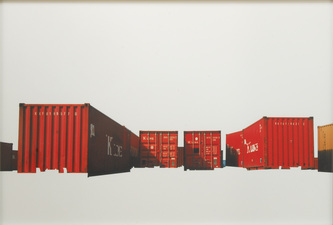 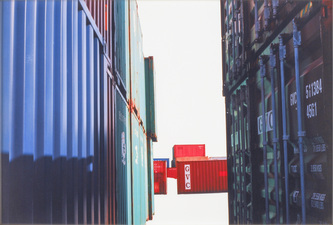 I view the shipping container as a vehicle of culture; a mechanism of change on a global scale. 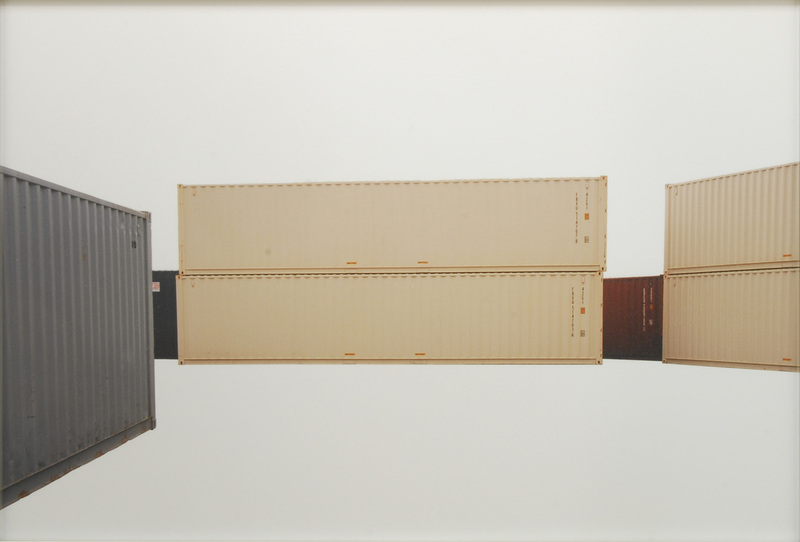 I find it peculiar for such an object to exist and so often be overlooked. Yet, the shipping container is integral to technology, quality of life, and in a broad sense, people’s perspective of the world. In “Containerization” I choose to omit any geographic or tangible information of place and isolate the containers as Objects of importance. 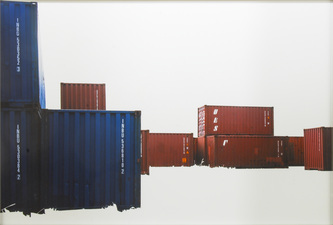 The images are titled with the names of the world’s largest shipping ports by volume in order to illustrate the movement of global goods and materials and their relation to assumed markets. 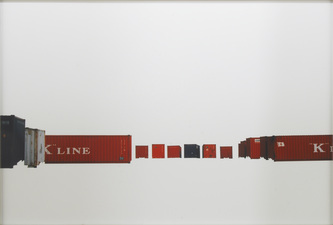 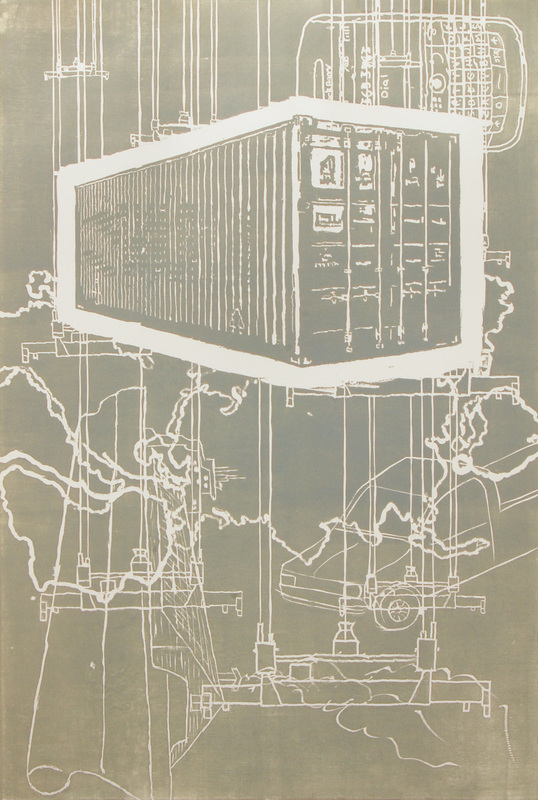 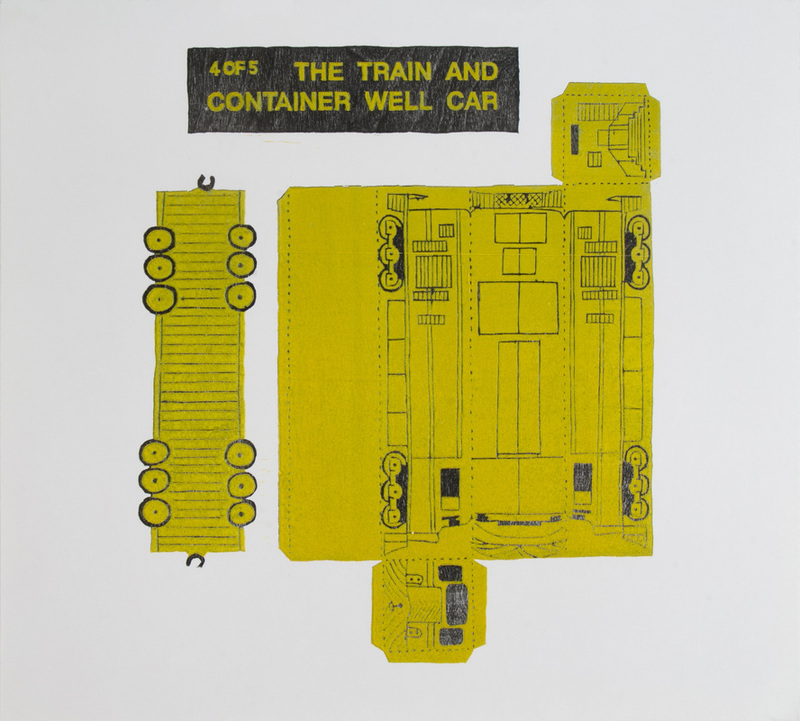 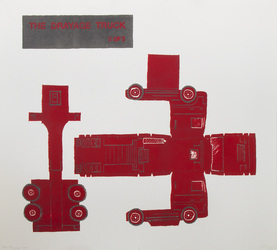 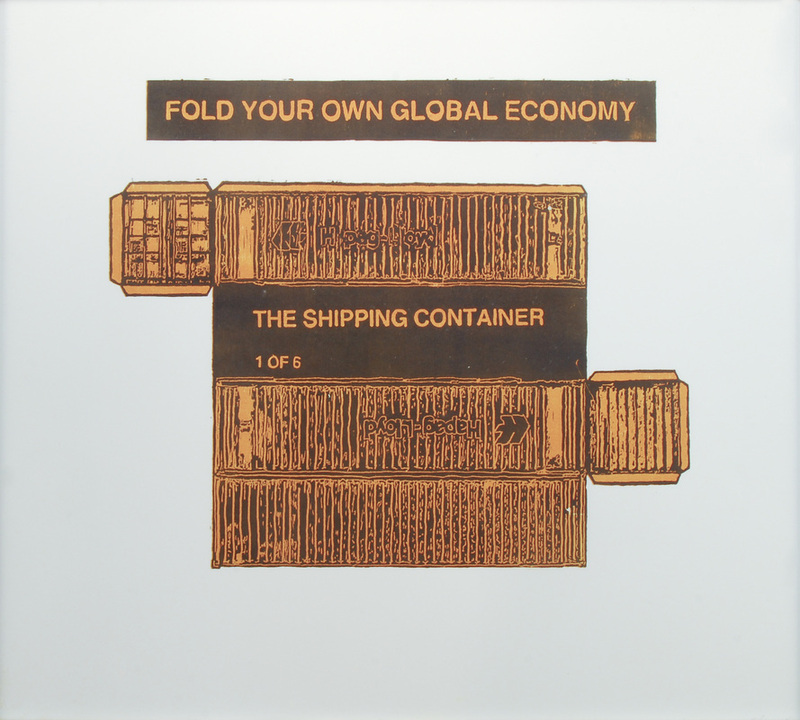 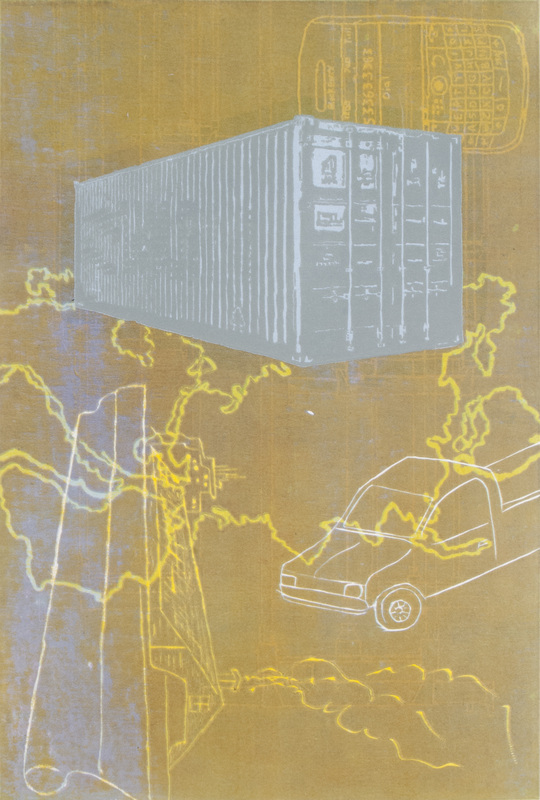 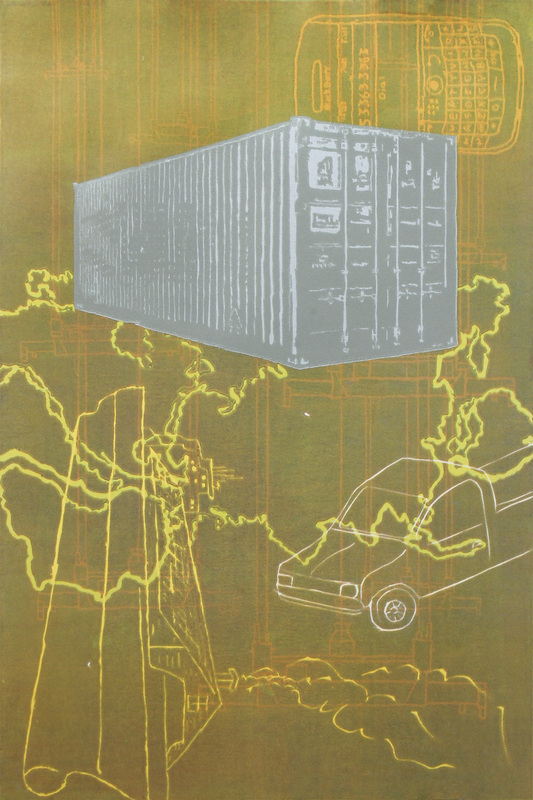 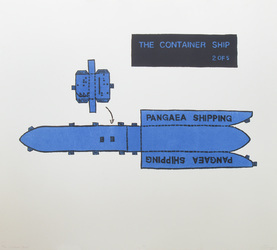 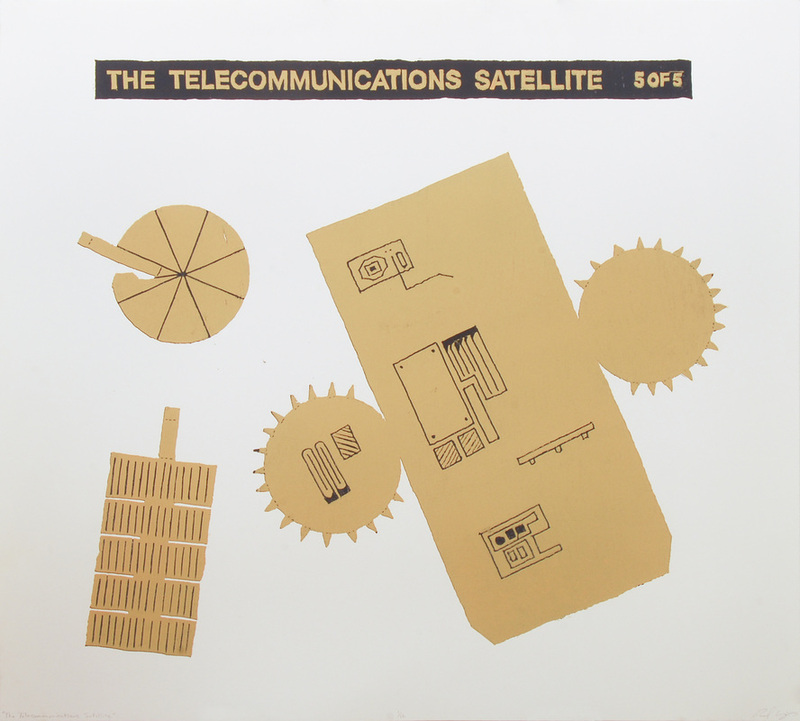 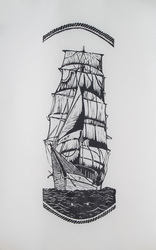 In the woodblock printed series “Fold Your Own Global Economy,” I isolated what I observed to be the six most important objects to affect a global economy; the shipping container, the container ship, the train, the drayage truck, and the telecommunications satellite. 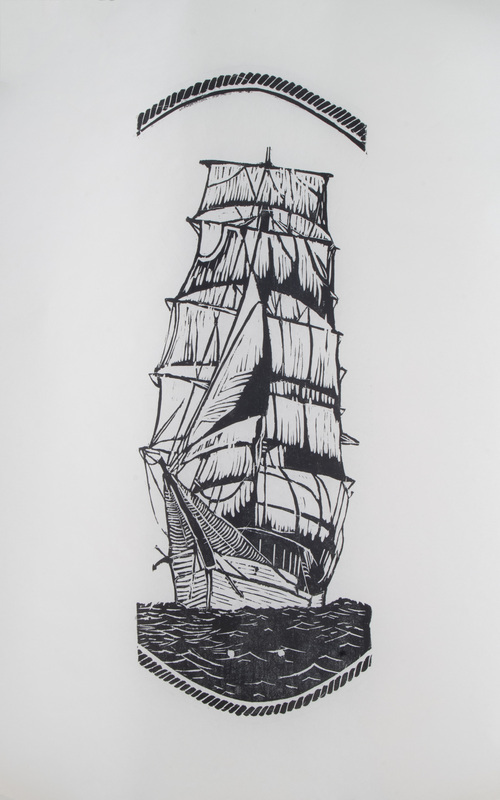 These prints allow the viewer a hands on personal experience with the work, where the viewer can cut and fold to create their own model of global shipping infrastructure. 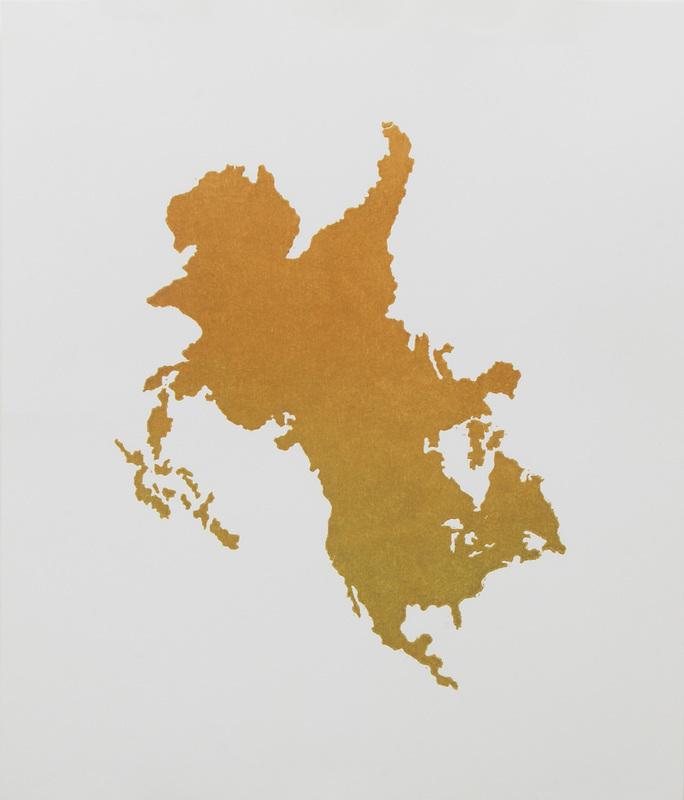 By making light of what is an overwhelmingly elaborate political and economic achievement I feel it succeeds in drawing the viewers attention to the content.. 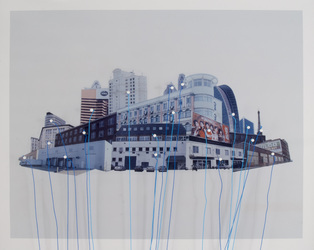 In this work as in all of my work people are withheld visually but their choices and constructions are the content that give them a presence.